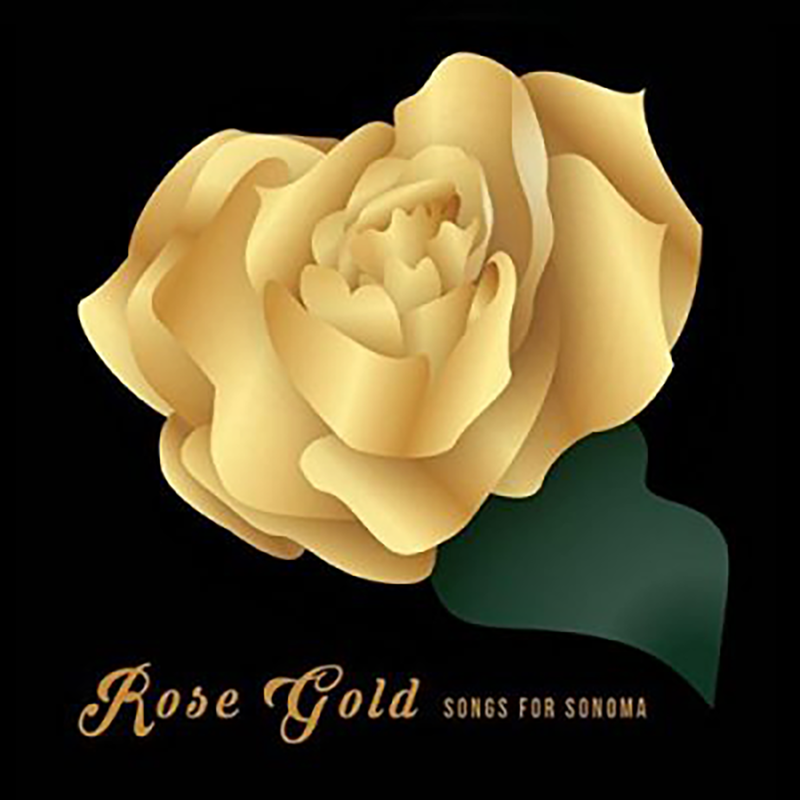 Pac Ave Records, University of the Pacific’s student-run record label, released their new compilation CD, “Rose Gold: Songs for Sonoma,” in April featuring performances by student artists. The students also elected to use this year’s release as an opportunity to help victims of last October’s fires in Sonoma County, including one of their very own Pac Ave artists. “I think it really shows a great deal of love from the school, Pac Ave and all the people who came together to make the album possible,” said Connor Devlin, a Pacific music industry studies student and Sonoma County native who was one of two Conservatory of Music students who lost their homes to the October fires. Pac Ave staff made a unanimous decision to donate the proceeds from their new release to fire victims in fall 2017 just after the tragic fires hit. Their efforts brought in more than $3,600, which was donated in August to the Santa Rosa Junior College Fire Relief Fund to benefit students affected by the fires. The students elected to use this year’s release as an opportunity to help victims of last October’s fires in Sonoma County. “The charity receiving the proceeds distributed the funds to students to purchase school supplies and necessities like backpacks, bicycles or books lost in the fires,” said Olivia Valentino, Pac Ave’s marketing coordinator. Each of the nine artists appearing on the CD performed a Grammy song of the year from the past decade, including tracks such as “Royals,” “Rehab” and “Hello.” Staff and artists promoted the fundraiser through a series of local concerts and a social media campaign to raise awareness. 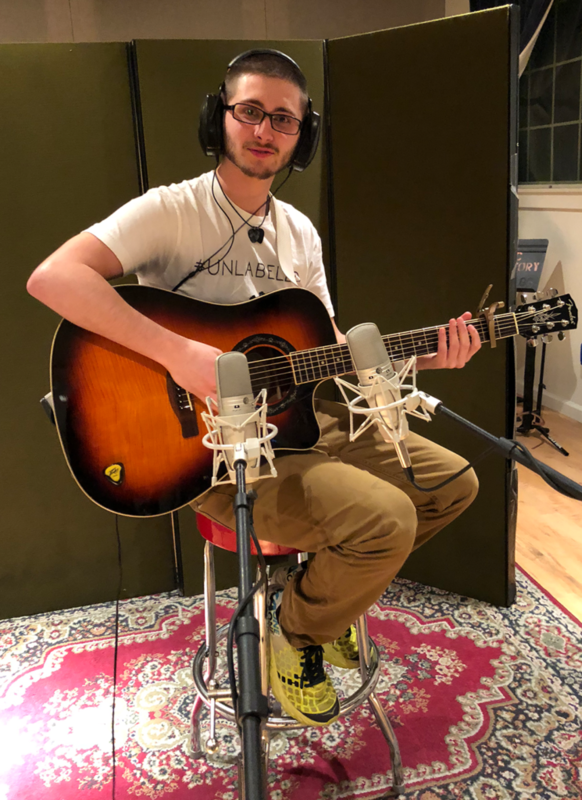 Pac Ave is an independent record label and provides a comprehensive experiential learning opportunity for students in the Music Industry Studies program. 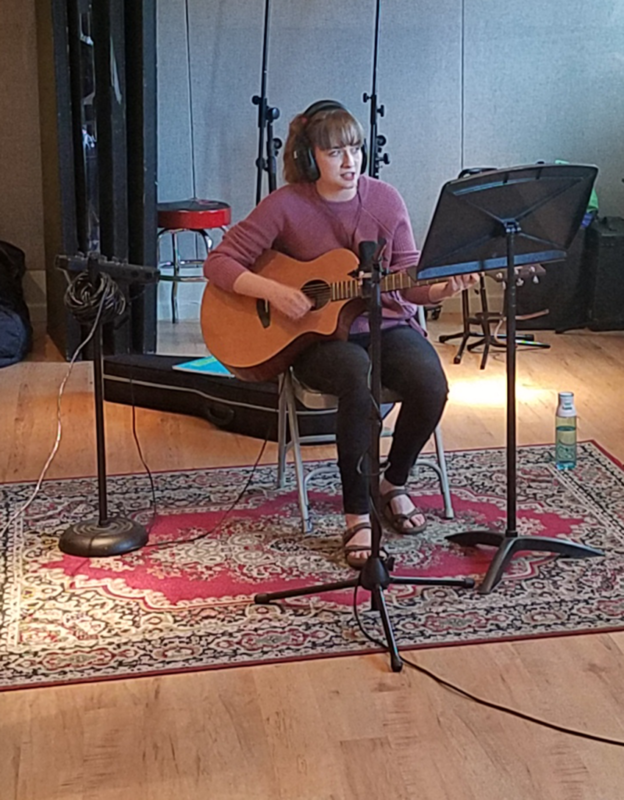 More than 30 Pacific students helped create the new album, from musicians to sound engineers to Pac Ave Records’ 11-member staff and three faculty coaches. “Rose Gold” was released on CD, as well as on iTunes, Amazon and CD Baby for digital download. This is the sixth release by Pac Ave Records since it was founded in 2012.